Is this you? Are you bored? 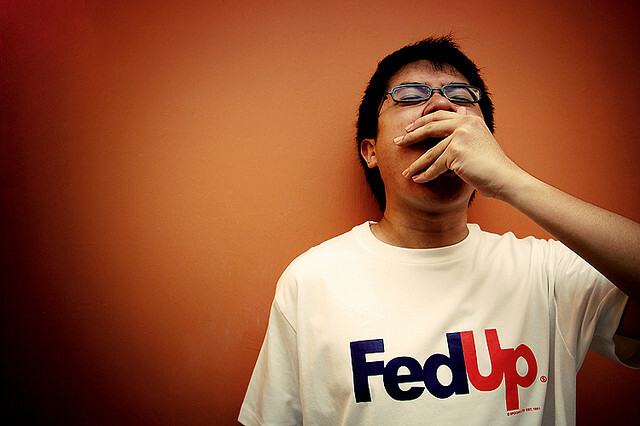 Did your exciting plans for the weekend drift away like a fart on a breeze, leaving you feeling low and distracted? 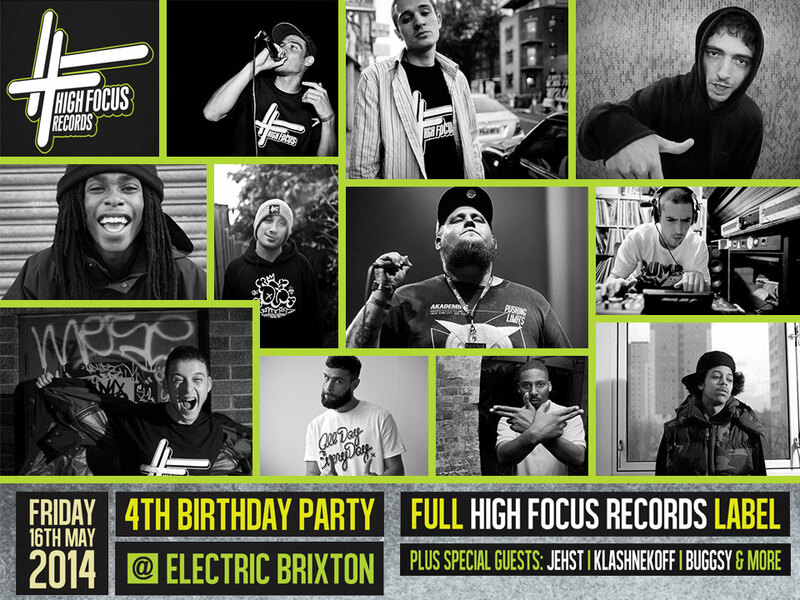 High Focus can remedy that; as this Friday they’ve assembled UK Hip Hop’s finest, taking their yearly wreck up to new hedonistic heights by expanding their line-up, and finding an even larger stage to destroy at London’s Brixton Electric. After years of hard work, releasing over twenty home-grown Hip Hop classics from some of the country’s foremost MC’s; High Focus are set to celebrate their fourth year in the game, with live sets from everyone at the label, and unmissable appearances by Klashnekoff, Jehst, Buggsy, Kashmere, Children Of The Damned, Onoe Caponoe and Pete Cannon. If there’s one thing that’ll cure your boredom and break up that crushing British work-week mundanity, it’s spending a few hours battering your ear holes with nothing but dope lyrics and heavy beats courtesy of Fliptrix and co. It’s guna be huge! Rescue your weekend from the doldrums & help HF continue their boom-bap, born-day tradition by getting your ticket here.